180 School St. Tilton NH. 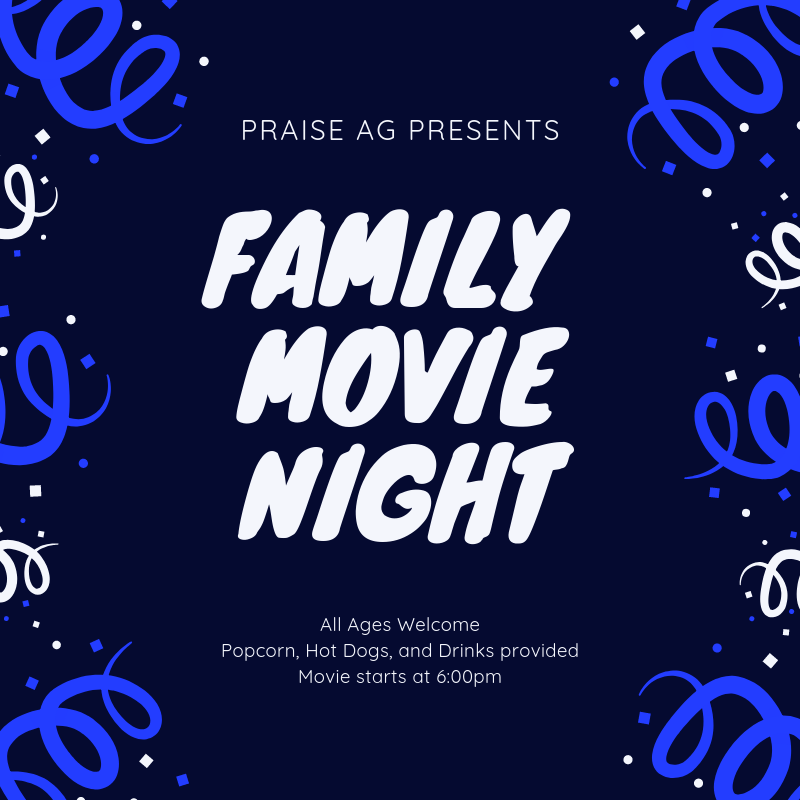 Praise AG is putting on another movie night. Suggestions are welcome as we have not settled on a title yet. 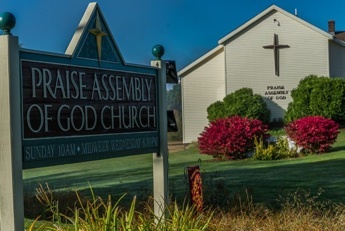 We hope you’ll join us for family fun, popcorn, hot dogs, and more!